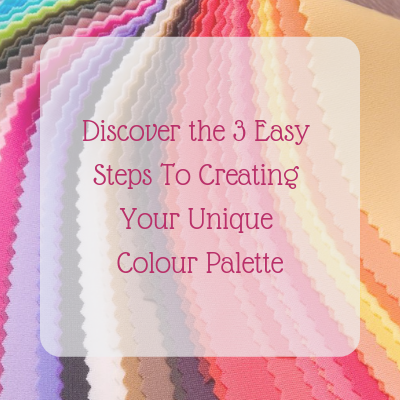 Order one of my popular Style Booklets and discover hundreds of outfit ideas. 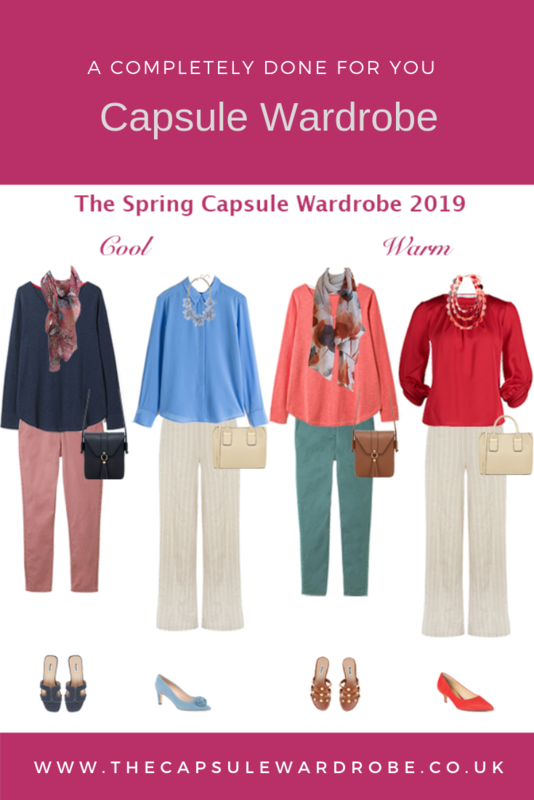 With outfit inspiration for day, work, casual, smart casual, events and evening there is bound to be something to solve that what to wear dilemma. 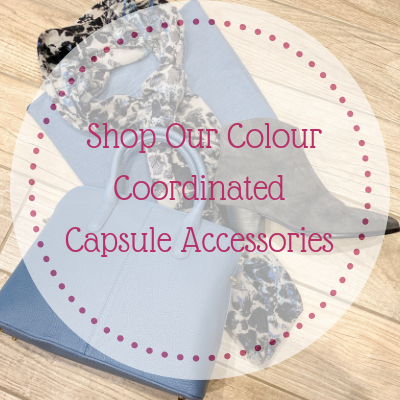 Use them to shop your wardrobe for similar pieces to create and outfit. Each booklet is just £5. Order the 400 Outfit Ideas by clicking on the image on the left. 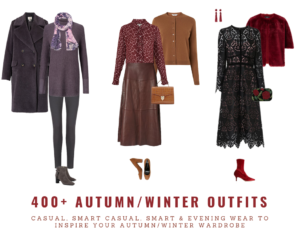 The booklet contains over 400 Autumn and Winter outfit ideas, including Casual, Smart Casual, Smart and evening wear. Order the 300 Outfit Ideas by clicking the image on the left. 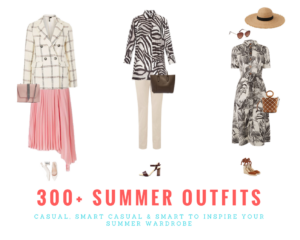 The booklet contains 300+ Summer outfit ideas, including Smart, Smart/Casual and Casual. 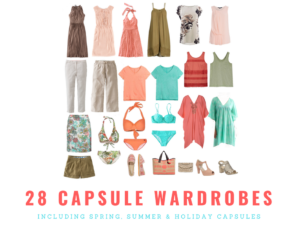 Order the Capsule Wardrobe Ideas booklet by clicking the image on the left. 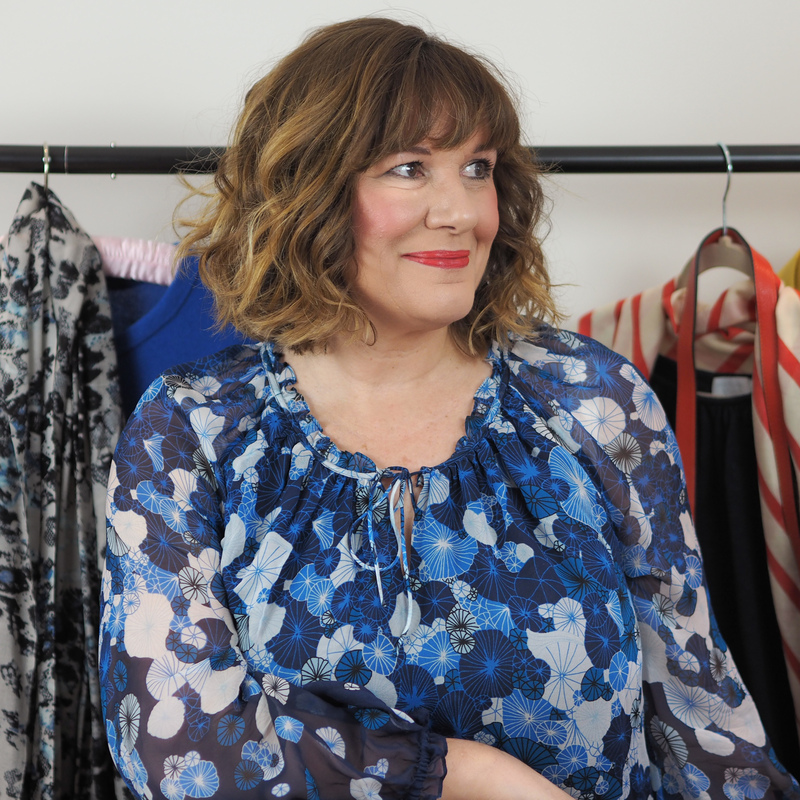 The booklet contains 28 complete capsule wardrobes showing you all the items and outfits for each. 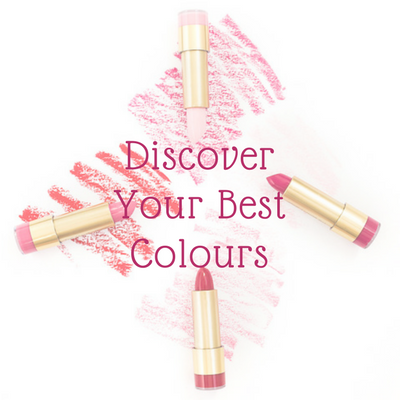 Each capsule also has a note telling you which colouring it works for.